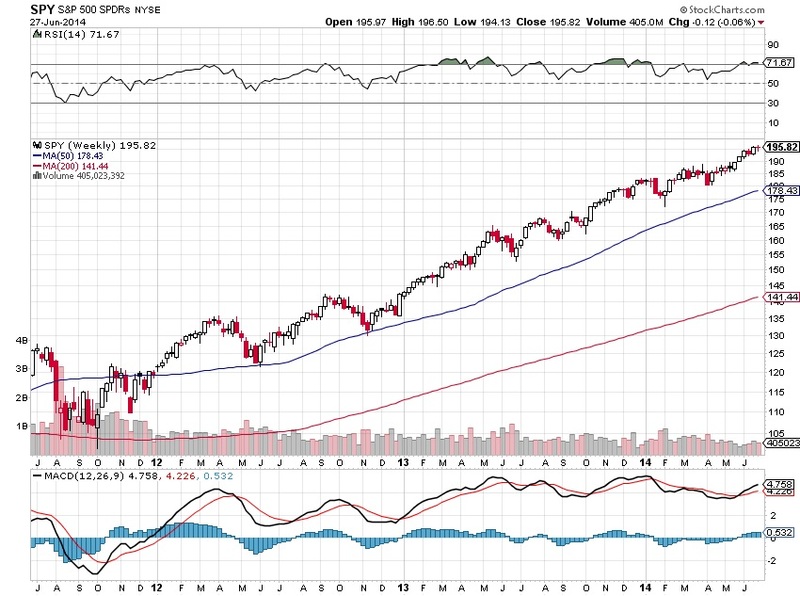 The stock market has continued to soar, not having a decent pullback in several years. As measured by the S&P 500, US stocks have almost doubled since summer 2011. Part of the reason is the Federal Reserve, printing up new dollars like a drunken sailor (no disrespect meant to our brave men & women of the Navy). All the QEs have added trillions to the FED's balance sheet. And while QE is being wound down, interest rates remaining near zero mean that the FED is continuing its purchases of Treasuries, just not under the banner of QE. As practically the only purchaser of Treasuries, the FED believes it has no choice. A second part of the market levitation's cause is the share buybacks from the companies themselves. According to www.factset.com, “Quarterly Buybacks Grew 50% Year-over-Year: Dollar-value share repurchases amounted to $154.5 billion over the first quarter and $535.2 billion for the trailing twelve months.” Company managements have a tremendous incentive to buy back shares – money! The people who make these decisions tend to have massive amounts of stock options, and when anybody buys shares - even the company – share prices (and therefore option value) go up. They may call it increasing shareholder value, but in my book these managers are stealing and they ought to be locked up for it. 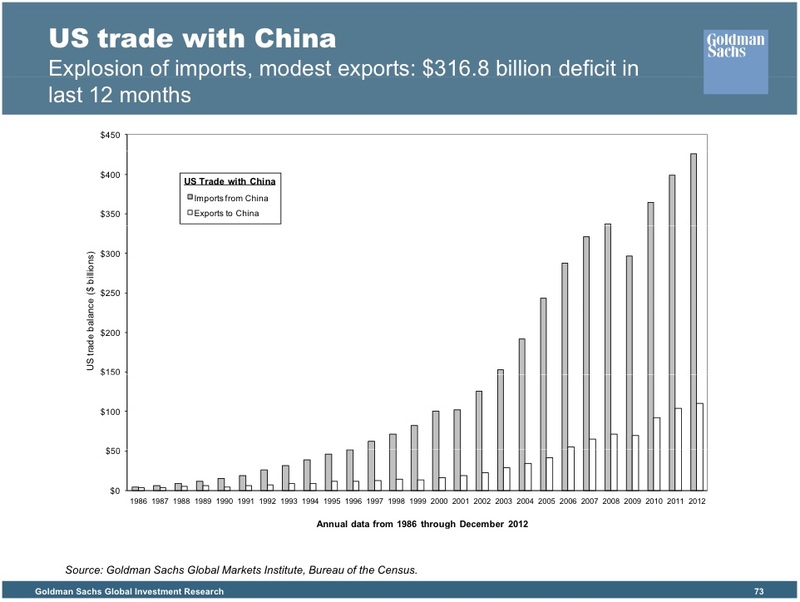 A third reason is the continuing, massive US Trade Deficit. China, for example, sells the US $400 Billion more than it buys from us. Until a few years ago, they “reinvested” these surplus dollars into US Treasuries. When US rates went down to zero, the Chinese stopped buying Treasuries because the shrinking purchasing value of the dollar meant certain losses. But keeping their greenbacks under their mattresses also was no option. So they started buying Things – like whole companies (through their sovereign wealth funds) and Gold & Silver. But there is only so much (and they are buying SO MUCH) Gold & Silver, and the US government started blocking total takeovers of US companies. My guess is that a lot of Chinese (and other countries') surplus dollars are buying individual US company stocks. With a total US stock market capitalization of $6-7 Trillion, the Chinese (and others) will own a controlling interest in the US fairly quickly. So, we have three “good” reasons for daily market price records. None of those reasons is good for our country, but our leaders generally don't ask my opinion on policy. We have an impoverishing situation which is not sustainable. But unsustainable can continue long past what any forecaster can divine. So, Be Bold or Be Careful? Good question. Good luck.